The difference between an enjoyable evening with friends and an arrest for driving under the influence (DUI) may be one or two glasses of wine or bottles of beer. It does not take a lot of alcohol to reach a blood alcohol content (BAC) of .08. However, the impact of reaching that number during a traffic stop may be catastrophic. There is the social stigma, the professional consequences, and the educational or licensing limitations. The Law Office of Mark McDaniel recognizes the magnitude of what is at stake for each and every client. Mark McDaniel understands that the consequences of a DUI conviction can disrupt your life for years to come. What can a DUI cost me? Missed Days of Work to be in Court ?? It is extremely unwise to try to get a "cheap" lawyer when all of these other costs will be incurred, if you are convicted. The Law Office of Mark McDaniel will work with you to implement the strategies to help steer you through the criminal process and place you in the best position to preserve your livelihood and career. Did the charging officer administer the field sobriety test in the appropriate manner? Did the officer advise you of your rights in the proper manner before making a request for a breathalyzer test? 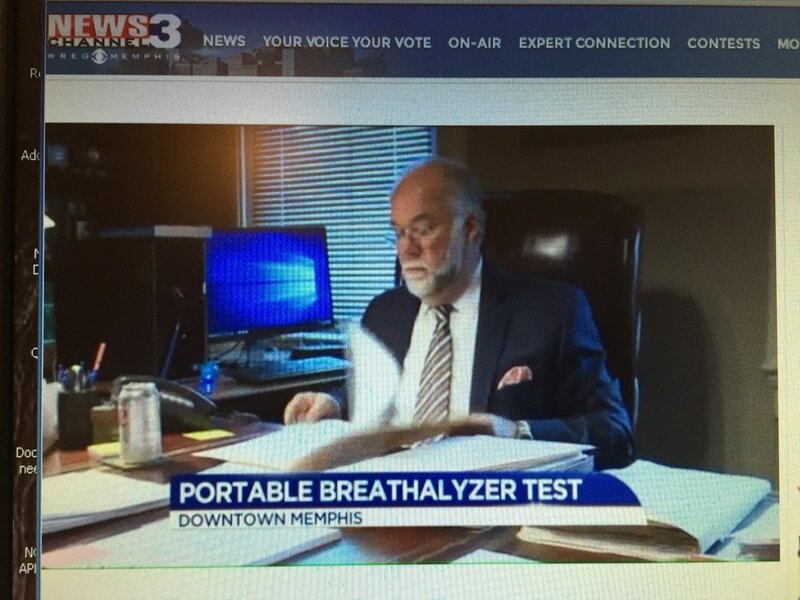 Did the charging officer or department maintain the breathalyzer equipment in the proper manner? Was there another cause for your arrest, including any medications or medical conditions that may have influenced the outcome of the testing? Did the lab handling the blood testing make a mistake? No attorney can guarantee you a certain result; that would be unethical. But Mark McDaniel knows that when you’re facing DUI charges, you need an experienced and passionate attorney in your corner. Contact The Law Firm of Mark McDaniel today online or call 901-527-6518.